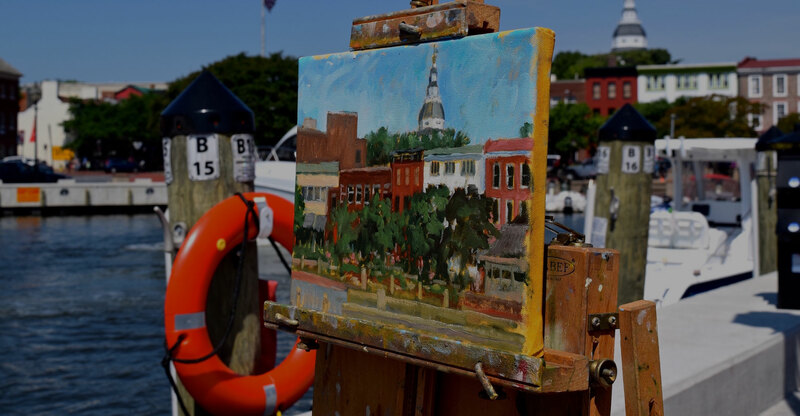 June 2-9 in scenic downtown Annapolis. MFA depends on charitable contributions to fulfill its mission of supporting artists through exhibition opportunities and professional development and by bringing art to the community. 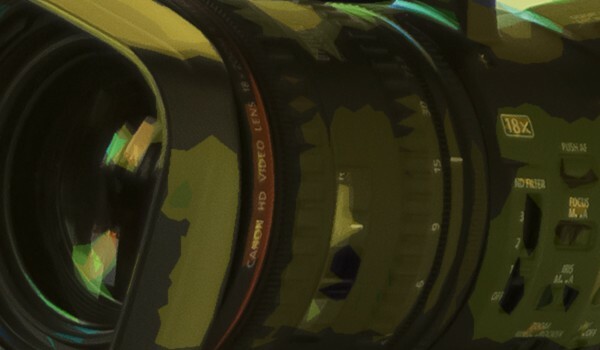 We’re counting on your support. Maryland Federation of Art is a 501 (c ) (3) organization (EIN 52-0895806) and gifts are tax deductible to the fullest extent allowed by law. A copy of the current financial statement is available on our website, by writing 18 State Circle, Annapolis MD 21401, or by calling 410-268-4566. Documents and information submitted under the Maryland Solicitations Act are also available, for the cost of postage and copies, from the Maryland Secretary of State, State house, Annapolis MD 21401 (410) 974-5534. "I love MFA. Membership offers so much more than just reduced entry fees; it offers a welcoming art community. I started in a completely different direction with my art when I moved to Annapolis, and by taking advantage of the opportunities and networking available because MFA exists, my new direction in art has been embraced, and my career has blossomed." "I can still remember feeling the energy at Collector's Choice– I found myself in a room filled with VIP guests deciding on their favorite pieces of art -- it was powerful, it was fun! And as the crowds came in and the music began it became an evening of meeting artists, seeing old friends, and tasting to-die-for food. Who knew one could have so much fun at an art event -- and I love the art I “won”!" Our Legacy society invites you to join in supporting the arts in the future. See how you can Leave a Legacy. See who your donations support! 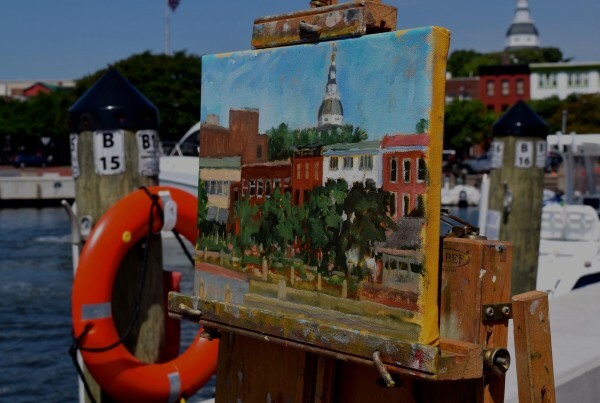 by sponsoring an exhibit, event, activity or award for Maryland Federation of Art.